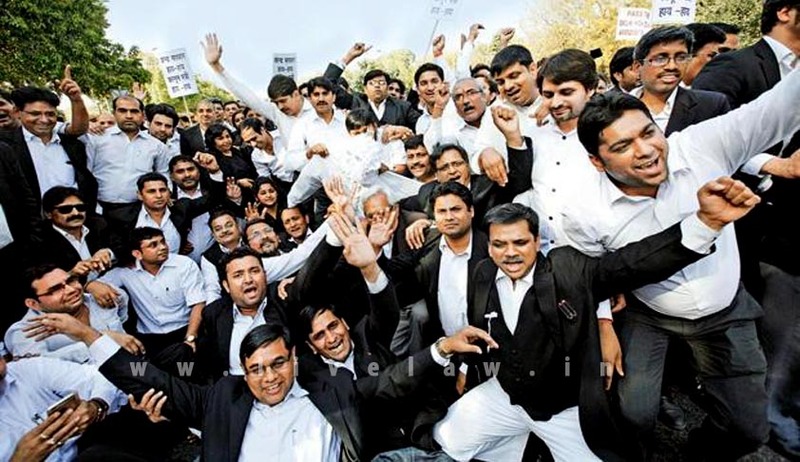 Clearing the air in the light of repeated protest by lawyers against the recommendations of Law Commission of India for drastic changes in the Advocates’ Act to penalise lawyers on strike, Union Law Minister Ravi Shankar Prasad has said the Centre has not taken any decision on the issue. Assuring the Bar Council of India (BCI), Adhivakta Parishad and various bodies and co-ordination committee of bar associations, who met on Friday afternoon, the Law Minister said the government would not take a decision on the commission’s report without holding consultations with the legal fraternity. The minister said the lawyers expressed their "serious concerns" over the recommendations of the law panel. "The government has not taken any decision on these recommendations... I have instructed my ministry to hold effective and meaningful consultations with lawyers' bodies to understand their concerns. Till the consultations are complete, no action will be taken on the (law panel) report. After the consultations, I will apply my mind," he said. The Bar Council and the co-ordination committee of bar associations on Thursday passed a resolution to hold a rally in New Delhi on May 2, if the government refuses to reject the Law Commission’s suggestions. With the assurance from Law Minister, the BCI has decided to recall all the agitations to protest the Bill n report of law commission . The law panel, in its report, opined the amendment Bill proposed the imposition of fine of Rs. 3 lakh and cost of proceedings in a complaint filed by a litigant against a lawyer. It further provides for payment of compensation up to Rs. 5 lakh to a person aggrieved by a lawyer's misconduct.